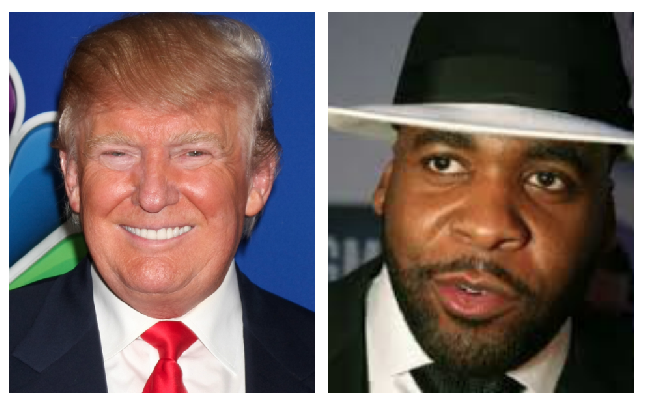 President Donald Trump and Kwame Kilpatrick. What do they have in common? Well, they both, at some point in their political careers, fancied themselves as kings. And it's fair to say both don't love the FBI. 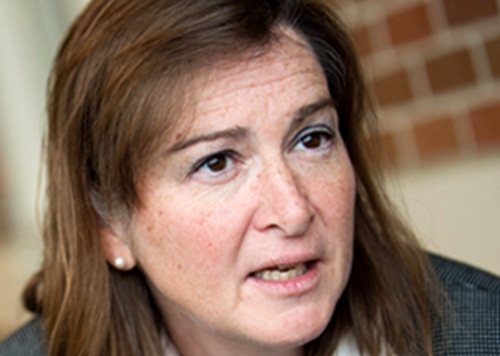 Former Detroit U.S. Attorney Barbara McQuade, a regular talking head on MSNBC and a law professor at the University of Michigan, discusses in a column in the Daily Beast why the tantilizing federal probes into the Trump orbit reminds her of Kilpatrick, 48, who is currently in a federal prison in New Jersey serving out his 28-year sentence for public corruption. I have been asked before about whether the special counsel’s investigation could result in RICO charges, and I have thought that RICO was a bridge too far. Mueller’s investigation may yet uncover a conspiracy with Russia or WikiLeaks or obstruction of justice, but election interference does not seem to encompass the ongoing pattern of disparate crimes that RICO was intended to capture. Now that the Trump inaugural committee or the Trump Organization may be targets of SDNY’s investigation, however, the theory does not seem so far-fetched. Either one of those Trump entities could potentially be considered an “enterprise” for purposes of a RICO charge, if the evidence supported it. So, too, could a collection of Trump and his associates be considered an association, in fact, just as Kilpatrick and his associates formed the Kilpatrick Enterprise."